“It may not be a pleasant subject to discuss , but diarrhea is a common problem that is sure to affect everyone at one time or another. Numerous health conditions can cause diarrhea. Most of the time, diarrhea is caused by a dietary indiscretion or a viral illness and is short-lived, but for some diarrhea can be a symptom of a more serious condition. If your diarrhea last longer than a few days, you should make an appointment to come in and see me”. Like constipation, diarrhea may mean different things to different people. The frequency and consistency of bowel movements is highly individual. 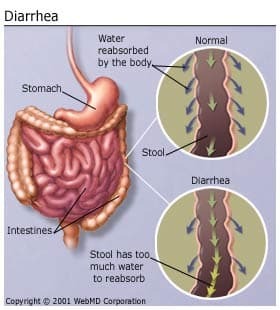 Diarrhea can be described as stools that are more frequent and looser/more watery in consistency. What symptoms might occur along with diarrhea? Diarrhea is the result of increased bowel transit time- in other words, food and fluids pass too quickly through your bowel. When transit time is normal, your body pulls water from your bowels, leaving a semi-solid stool to be passed. When stool passes through so quickly that little water is absorbed, diarrhea is the result. These are just a few of the causes of diarrhea- there are many more. How do I know if my diarrhea is serious? When you come to see me with diarrhea, I will ask about your symptoms. I will need to know when your symptoms started, whether you have traveled, how frequently you are passing loose or watery stools and what other symptoms you are experiencing (i.e., vomiting, fever, abdominal pain). 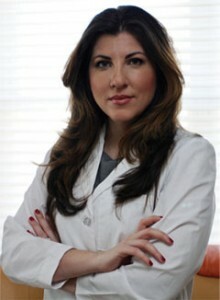 I will want to know about your past medical history if you are a new patient. I will also need to know if you have any allergies. I will take your vital signs. Abnormal vital signs, such as low blood pressure and a rapid pulse, may tell me that you are dehydrated. I will need to examine you (you may need to change into a gown for the examination). I will listen you your abdomen and press gently so that I can determine if any area of your abdomen is tender when I press on it. I may also listen to your heart and lungs. I will look for signs of dehydration (dry mouth, sunken eyes). Depending on my findings and your history, I may order diagnostic tests such as blood work, stool samples, and abdominal x-ray or other tests. I will tell you what I am ordering and why I am ordering a particular test. 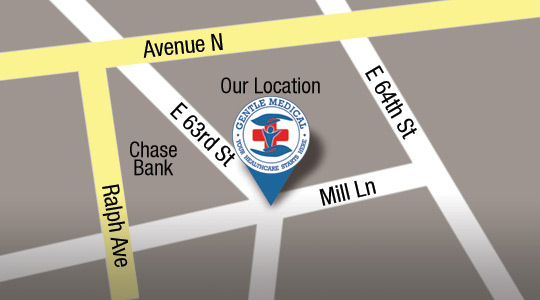 I will also discuss the results of any test with you, so that we can decide how best to treat you. Treatment will depend on what the problem is. If you are experiencing diarrhea that has lasted more than a couple of days, especially if your diarrhea is associated with any of the serious signs and symptoms listed above, you should make an appointment to come in and see me as soon as possible. Although you may just have a viral illness, there are many conditions that have diarrhea as a feature.